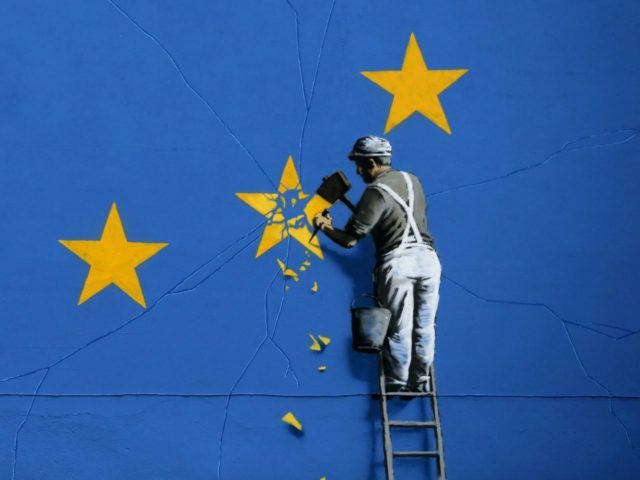 The European Commission has announced that all of its preparatory work for a clean, No Deal Brexit is complete — four days before the United Kingdom was officially scheduled to leave the bloc. “As it is increasingly likely that the United Kingdom will leave the European Union without a deal on 12 April, the European Commission has today completed its ‘no-deal’ preparations,” the EU’s executive branch said in a statement on Monday. “While a ‘no-deal’ scenario is not desirable, the EU is prepared for it,” the statement added. The Tories now say a longer delay is possible, to either renegotiate the deal or to try several more times to pass the Withdrawal Agreement, while the House of Commons has voted to rule out No Deal. This may mean that it is the intransigence of the European Union that results in Brexit being delivered, if it does finally go ahead, despite the efforts of the British political establishment to stop or frustrate the process.